The replace function expects a vector and you're supplying a data.frame. You should really try to use NA and NULL instead of the character values that you're currently using.... It inherits from data.frame and works perfectly even when data.frame syntax is applied on data.table. This package is good to use with any other package which accepts data.frame. This package is good to use with any other package which accepts data.frame. Change text symbology for selected items. Determine the interactive behavior of the legend through its connection with the map. Determine the interactive behavior of the legend with the current map extent. The Legend Properties dialog box has five tabs: General, Items, Layout, Frame, and Size and Position. The General tab provides a way to customize the legend title, specify legend items, and... I need to change the values of a column for data normalization like in the following example: User_id 751730951 751730951 0 163526844and so on I need to replace every value in the column that is not 0 (string) in a into something like "is not empty". Getting a value from another frame. How? I love the syntax of calls to lm and ggplot, wherein the dataframe is specified as a variable and specific columns are referenced as though they were separate variables. 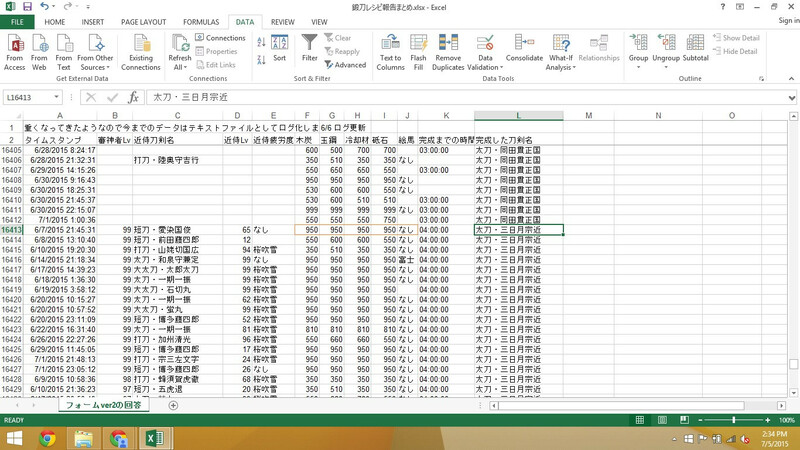 I have just been opening this in Excel and using a simple find NA replace with 0 and saving then reopening in R. There must be a simple way to do this in R.
I have a data frame df with a column called "Num_of_employees", which has values like 50-100, 200-500 etc. I see a problem with few values in my data.